The tour starts at the Pile main gate outside the town walls for a chronological summary of the what the tour entails. Crossing the draw bridge you’ll enter the UNESCO town, by the Onofri fountain and walk down Stradun, the main street hearing about the architectural & engineering feats of the time intertwined with the geopolitical & historical factors. 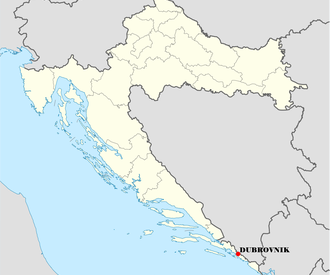 Dubrovnik has a maze of limestone paved side streets, a farmer’s market, old port, monuments, churches, monasteries, ateliers, restaurants, taverns, cafes and hundreds of years of trivialities which have to be seen to be experienced. As added options you can visit the Franciscan monastery which has one of the three oldest pharmacies in Europe, the Dominican monastery & the Rector’s Palace & the Synagogue.